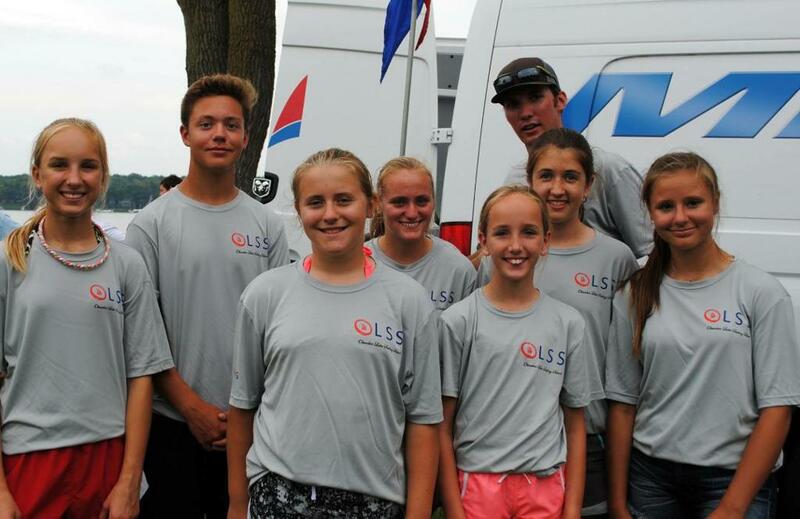 The Okauchee Lake Sailing School is organized exclusively to foster national sports competition as defined under sections 501(c)(3). Classes are open to all youth regardless of race, color or creed. 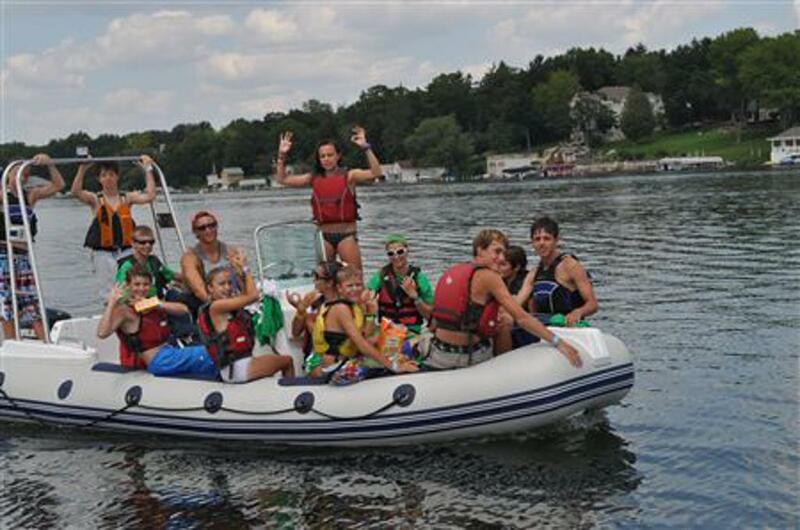 Youth sailing began in earnest on Okauchee in 1960 with the introduction of the X boat. Six skippers and their crews began from scratch that year with on land, and on water training provided by Wally Schmidt. 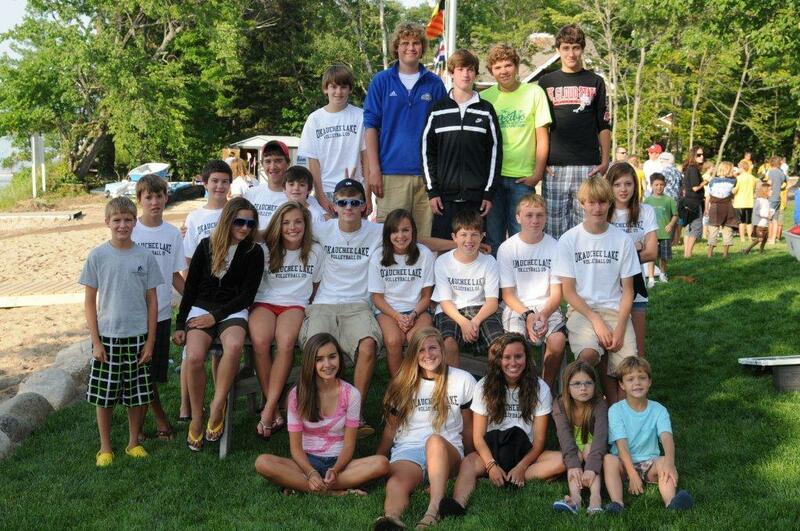 Thus began a strong and proud tradition of youth sailing which continues today. 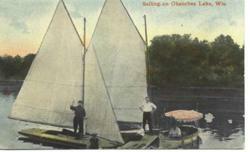 The boats may have changed, but sailing is an integral part of the Okauchee Lake community. 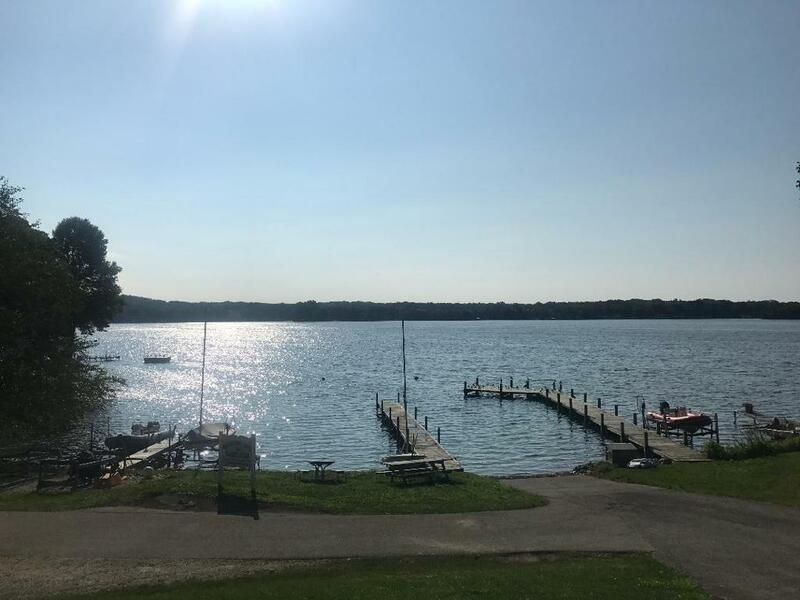 The OLYC annually provided an X boat coach until 1986 when the Okauchee Lake Sailing School was incorporated and began promoting youth sailing on Okauchee. The OLSS has always focused on youth, providing education to all skill levels. 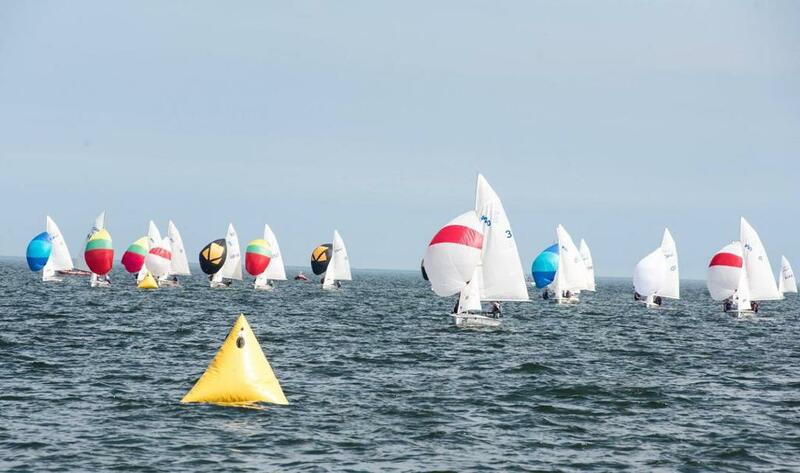 The OLSS expanded its sailing fleet to include International Optimist Dinghy’s (IOD’s) in 1993, and 420’s in 2012. 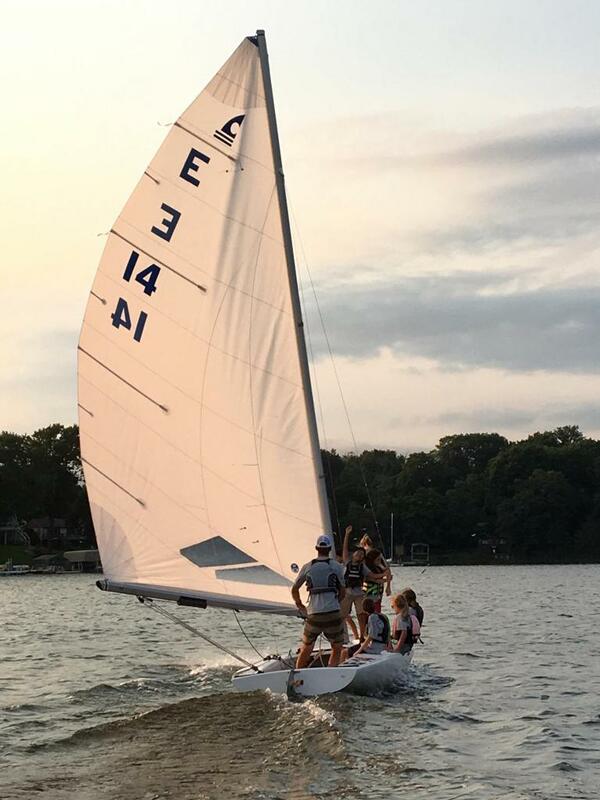 The OLSS currently provides a fleet of six 420’s; seven IOD’s and two class X boats so students need not own their own boats. IOD’s are perfect for younger, lighter sailors, and the 420 is the de facto high school and collegiate boat (older sailors). Over the years, the OLSS has had over 1400 students. 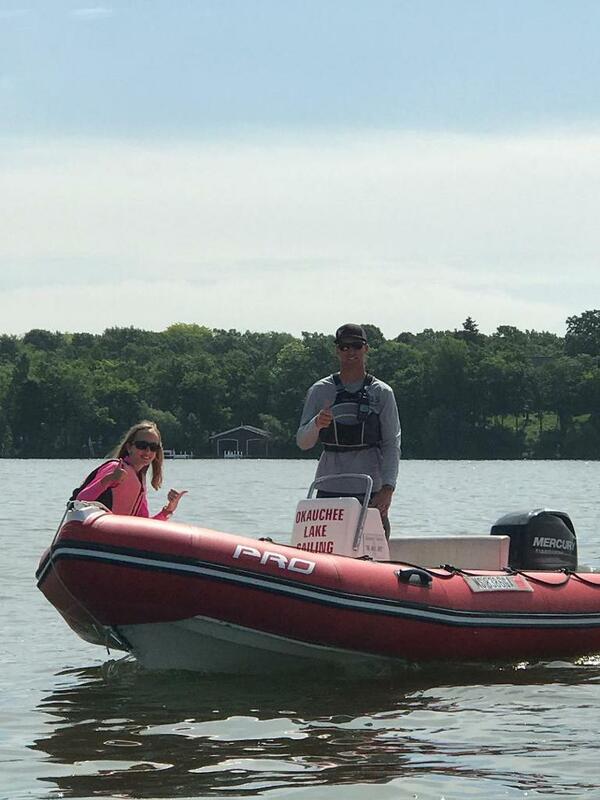 This could not have been possible without the ongoing support of some 300 donors whose financial support helped provide great coaches, a solid fleet of coaching powerboats, the sailboat fleet, trailers, lifts, and attending equipment and of course the facility to provide classroom space, and additional land with lake frontage to facilitate future growth. At Okauchee, we are proud of all of our students and the skills they have developed. 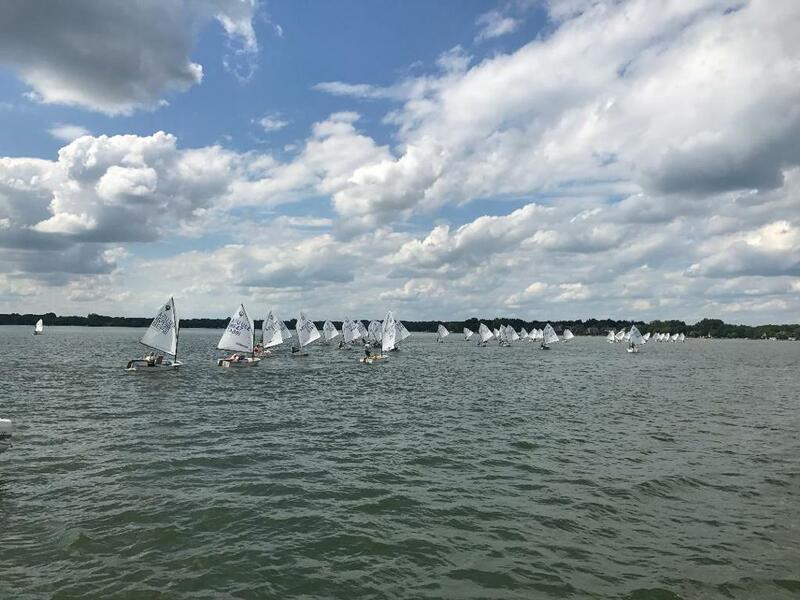 Okauchee has developed a number of highly skilled sailors over the years, with youth and adult champions in the ILYA, WYA, C Scow Nationals, and other regional events. 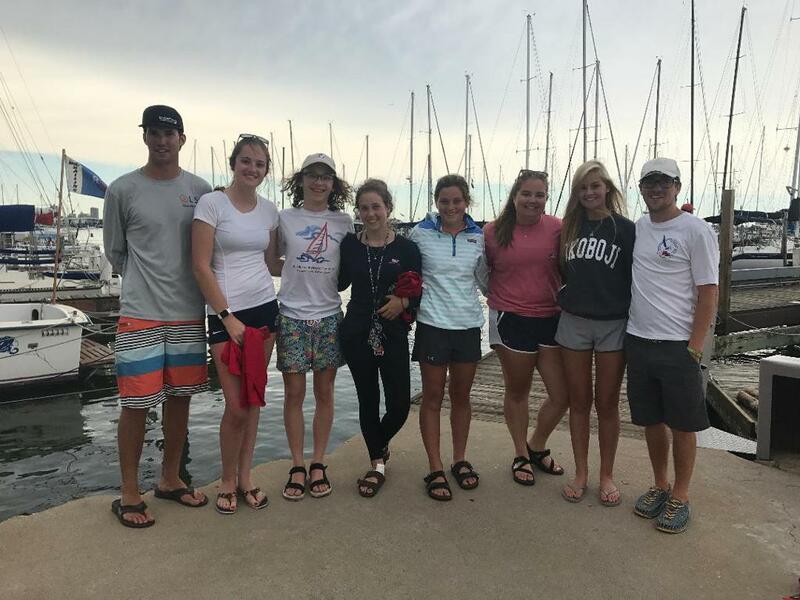 Okauchee sailors have (and are) competing in high school and collegiate sailing, and some have qualified to attend national competitions. 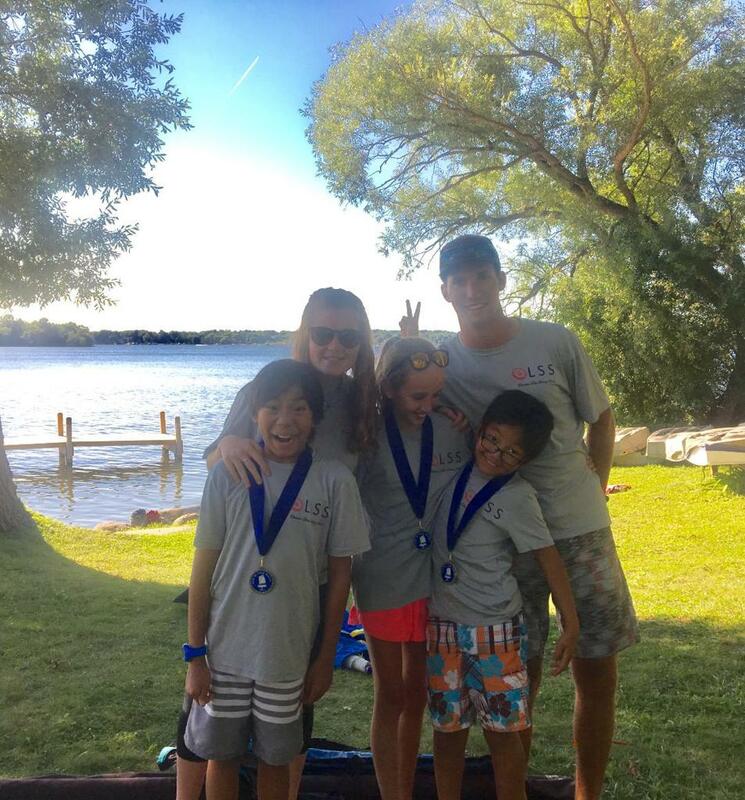 Many years since 1986, the OLSS has also run adult (novice) sailing familiarization classes. 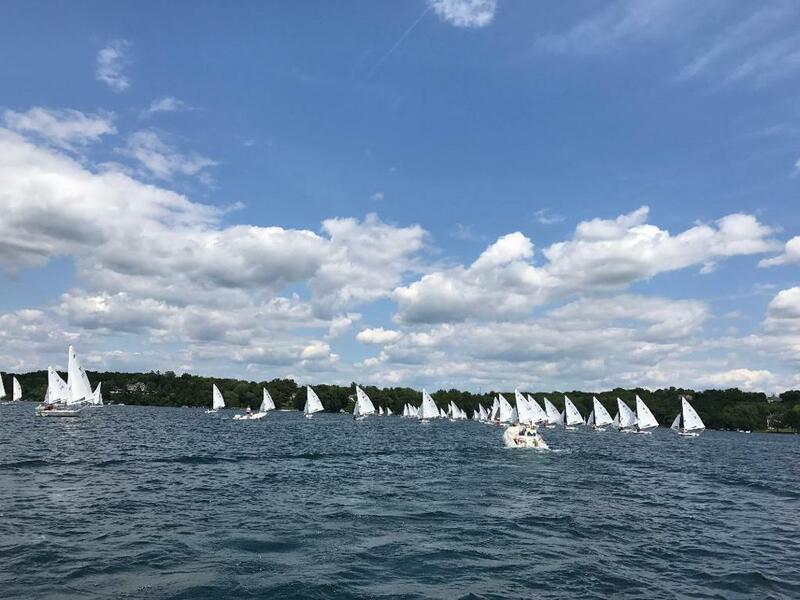 A few years ago, Ken Jones provided funding to encourage skilled adults to mentor other sailors thus bringing newer adult competitors up to speed more quickly and improve the overall level of adult competition on Okauchee Lake. Under the mentoring program, Okauchee expert sailors share expertise and coach other adult sailors. The program also offsets some expenses of newer sailors to attend top level regional competitions. Any adult thinking of joining our adult fleets needs to take advantage of this program. • Besides the ongoing support provided by OLSS donors, there have been a number of significant campaigns which directly support the mission of the OLSS. In 1992, with the generous help of friends of Okauchee Sailing, the “Okauchee Challenge” successfully funded construction of the facility which we enjoy today. • In 2008, donors to the “Okauchee Tomorrow Challenge” provided funding to acquire the adjacent property to the west from the Forestay group. This property is currently rented, and we look forward to the day when the mortgage can be retired. • Currently, generous support from the donors to the “Our Vision, Our Future” campaign is enabling a significant refresh and enhancement of our facility. The OLSS looks forward to having a functional facility for decades to come. Coaches will also utilize the increased space under roof for running classes as well as a great new outdoor patio/classroom space when the weather permits. The enhanced look of the facility will also increase the presence of the OLSS to potential student families. The OLSS maintains its charitable organization status by fulfilling its mission, obtaining 1/3 of its income from donations. The OLSS files the required financial reports to the IRS annually. OLSS public support comes from the major campaigns mentioned above, other fund drives throughout the years and the ongoing financial support from our donors. The OLSS board and officers wish to thank all those who have supported the mission of the OLSS over the years with financial and volunteer help. We commit to continue to fulfill the mission.